Dr. Ashraf Okba grew up in Egypt where he spent his childhood between the two great cities, Alexandria and Cairo. He graduated in 1991 from Cairo University, the historical and most accredited and reputable University in the region. 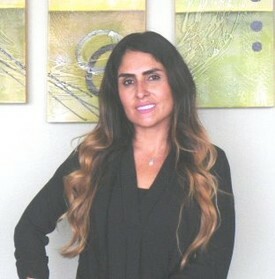 He has been practicing dentistry in Southern California since 1998. He established his first practice in the City of Vista in 2002 and moved to his new state-of-the-art full digital practice in Vista in 2010. Dr. Okba dedicates countless hours to studying and understanding the newest techniques and technology in the field. He is passionate about solving complex cases and understanding the needs and concerns of his patients. Dr. Okba devotes his life to his patients and his beautiful family. He is involved in educating his community when it comes to dental preventive care and maintaining a healthy smile and a healthy body, starting with our beloved youth to our appreciated and respected seniors. Melissa is our Registered Dental Hygienist. 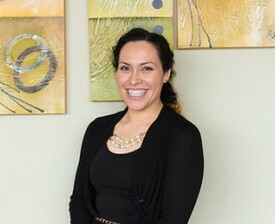 She has 17 years of experience in the dental field, starting as a Registered Dental Assistant and later earning her Dental Hygiene degree in 2014. Melissa has a passion for creating meaningful relationships with people and partnering with them to improve their oral health. In her spare time, she enjoys the outdoors and spending quality time with her family and friends. Nancy is our Office Manager, a.k.a. 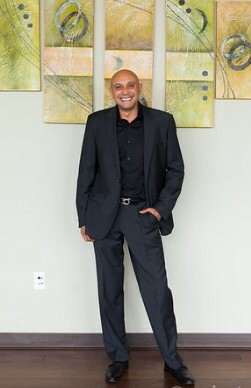 Jack of All Trades!, and brings over 15 years dental experience to our office. 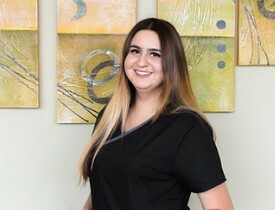 She prides herself on running a practice that is driven by customer service so that every patient has a positive dental experience each time they visit our office. Nancy's other passion is her family. She is happily married and the proud mother to her 13 year old son. In her spare time, she enjoys staying active by dancing, playing sports, and tending to her beloved houseplants! Patty is our treatment coordinator. 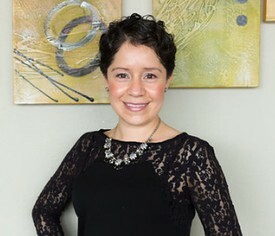 She has over 10 years dental experience and thrives on building personal relationships with our patients, working through treatment concerns, and creating financial plans to best suit each patient’s individual needs. Patty is originally from Los Angeles, but decided to move to sunny San Diego four years ago. She loves baseball and cheering on the LA Dodgers! 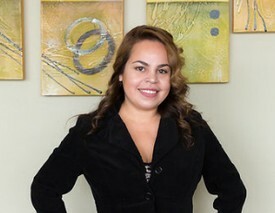 Yanira is a full-time college student who works with us part-time. She loves to stay active and grow a little each day in body and soul! Cheyenne is one of our Registered Dental Assistants. She has a genuine concern for the health and well being of each and every person she meets and treats. Cheyenne was born and raised in San Diego County and enjoys her Sunday bike rides on the beach. She makes sure to stay active so she can keep up with her new cat, Hazel. Veronica is one of our Registered Dental Assistants. She enjoys treating and educating others with compassion. Veronica is originally from San Diego County and loves riding quads and her skateboard in the desert with her family and friends. 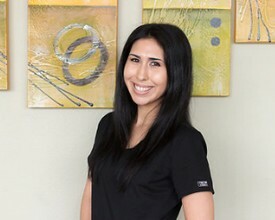 Yovanna (Yovy) is one of our Dental Assistants. She recently graduated from Dental Assisting School and strives to provide the highest quality of care in a very gentle and caring way. Yovy is a Fallbrook native and enjoys staying active outdoors, going to the beach and traveling.